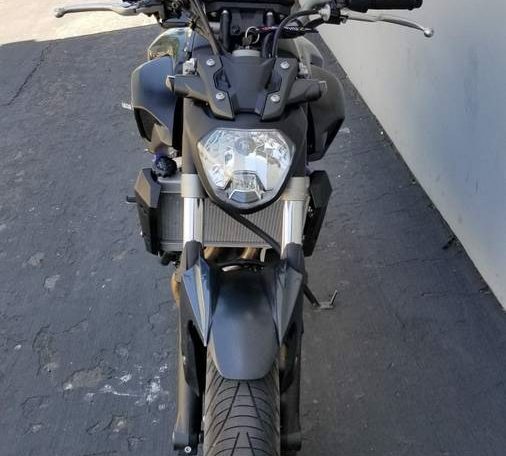 Come check out one of the hottest bikes around. Financing available for all credit types! Bad credit? Apply for financing online! 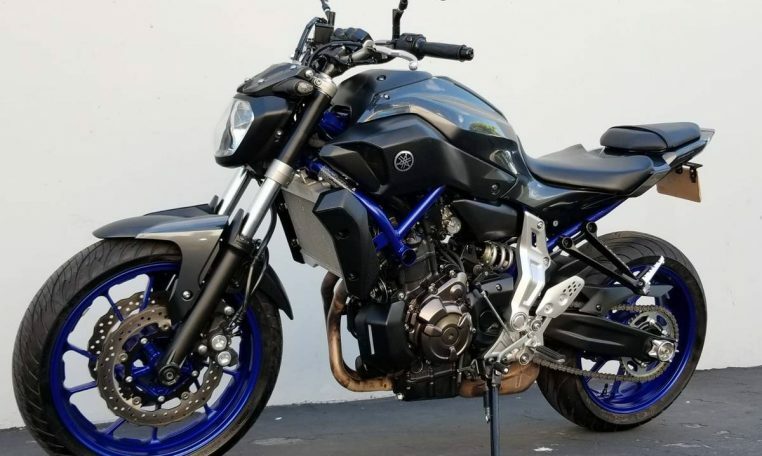 The Yamaha FZ-07 sits in a class of its own, offering a class leading 58 mpg with an all new engine and chassis layout. 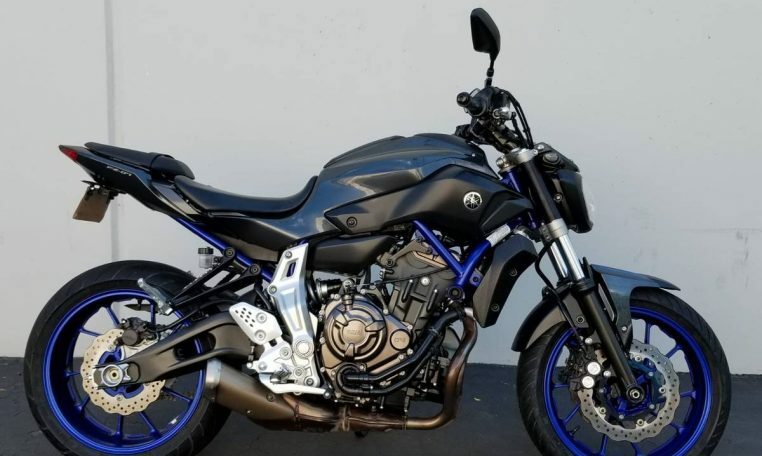 Yamaha has set the standard for the ultimate mix of fun, practicality and affordability with the FZ-07. 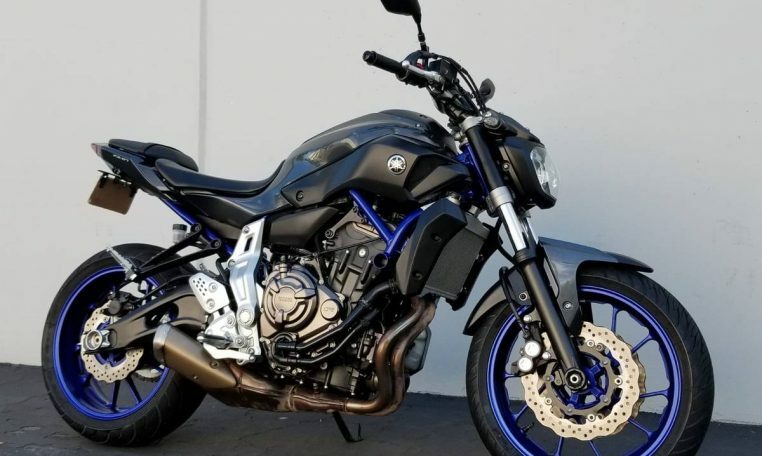 The 689cc liquid-cooled, in-line twin engine features Yamaha’s crossplane piston design which increases efficiency and reduces horsepower loss. The result is a powerband that pulls through the entire rev range, in any gear. 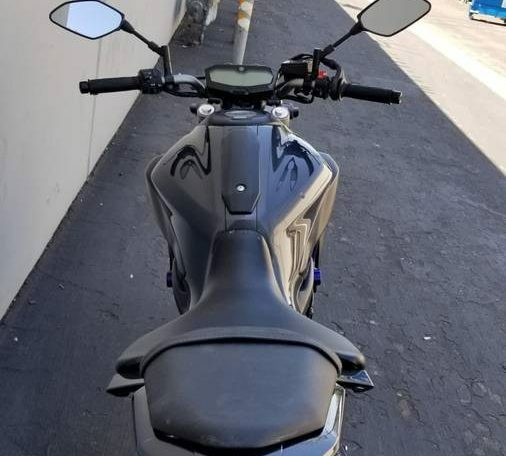 The FZ-07’s new chassis utilizes the stiffness of the engine as a load point to further increase stiffness and ride quality. KYB suspension provides tuned performance right from the factory, with an adjustable rear shock to suit your preference. 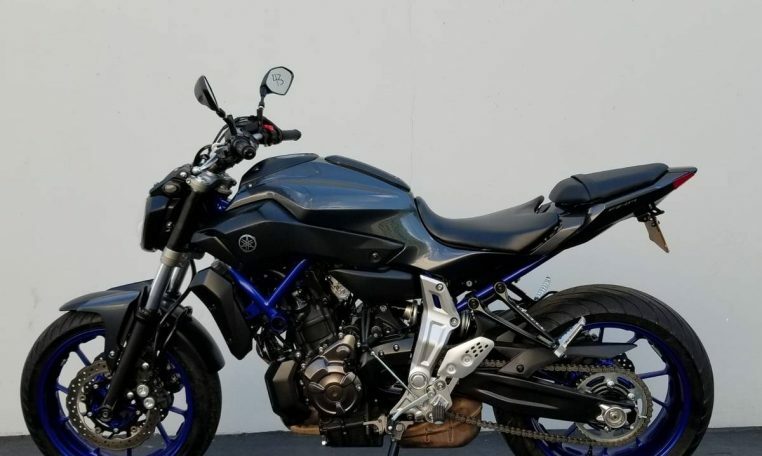 If you’re a rider looking for a bike that offers everyday practicality without compromising on style or performance, look no further than the FZ-07. Brakes: Dual 282mm discs with hydraulic calipers in front with a single 245mm disc with hydraulic caliper at the back.